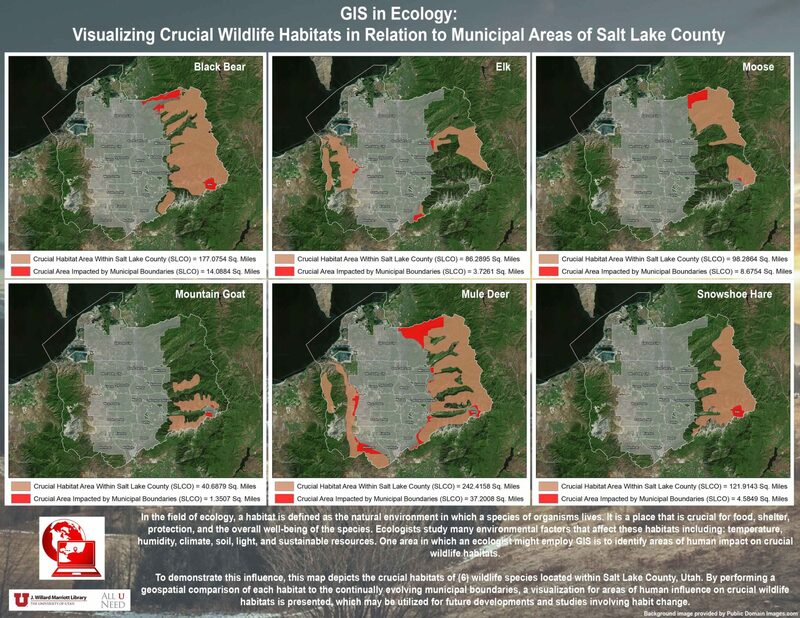 GIS (Geospatial Information Systems) Services is designed to collaboratively support University of Utah students, staff, and faculty in transforming and visualizing data through the development of geospatial projects. 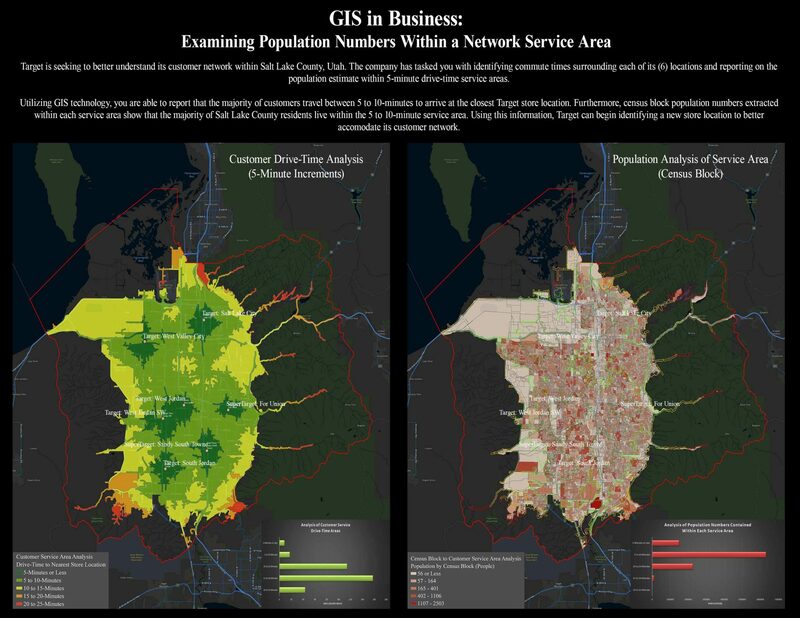 GIS (Geospatial Information Systems) are utilized by many fields and industries throughout the world. Our Map Monday releases for the Spring 2019 Semester highlight some of these fields and how GIS can be employed by such professionals. 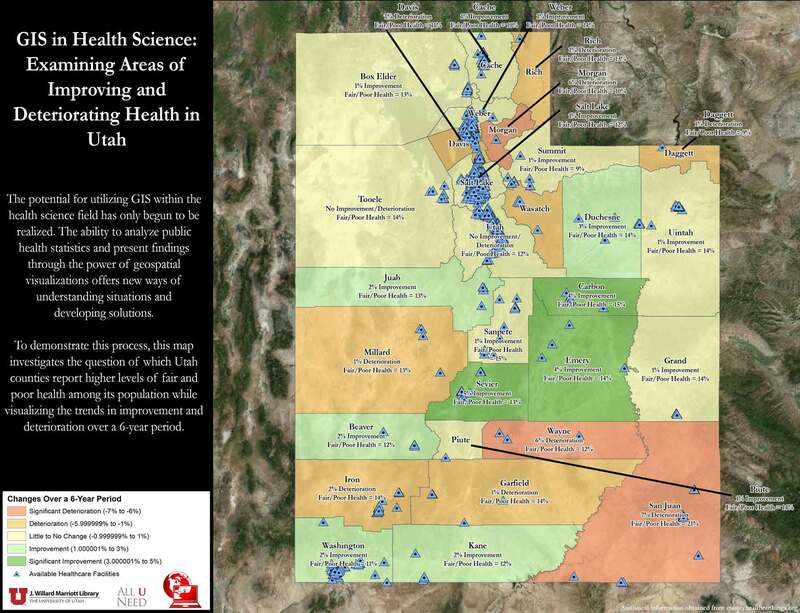 GIS in Sustainability: Examining Renewable Energy Potential Across the U.S. Examining the Correlation of F5 Tornadoes to Tornado Prone Areas of the U.S.
How Close Are You to the Marriott Library? 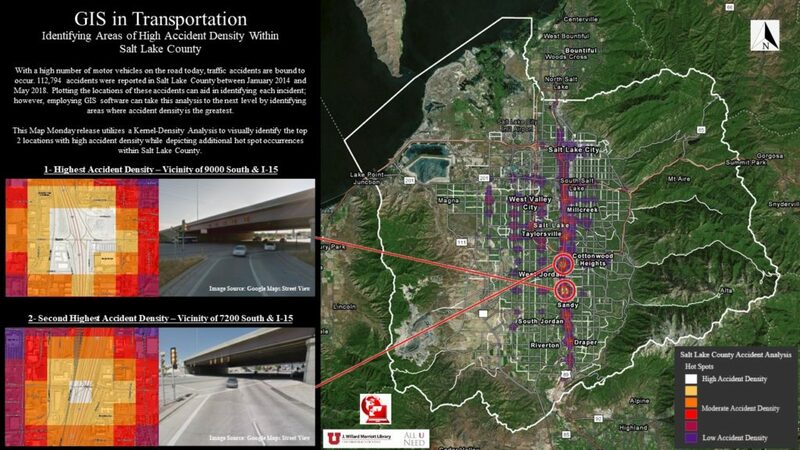 How Are Property Values Recovering For Salt Lake County Owners (2010-2014)?